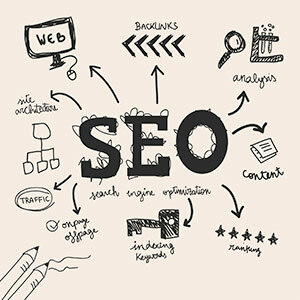 Wild Fig Media offers a personalized and professional seo service to the bsiness's in Lancaster and its surrounding areas. Wild Fig Media specializes in organic seo service and social media consultation and campaigns to the Business's of Lancaster. We offer fixed price monthly monitored seo and social media campaigns at an affordable rate. It is important to remember that with the number of websites that are growing daily on the internet for Lancaster, it is essential that this area of internet marketing for Lancaster is undertaken on a regular, consistent and ongoing manner, as specialists we can take care of this for you whilst working very closely with you to fully understand your business.